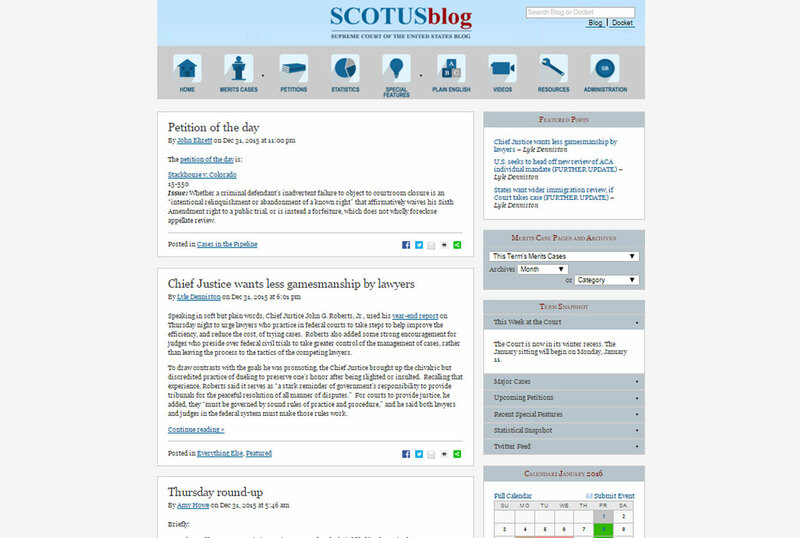 This award winning website is the leading source of news and opinion for the Supreme Court of the United States (SCOTUS). 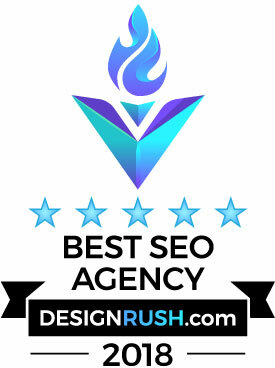 The custom mobile compliant theme and custom server cluster are optimized for the largest conceivable traffic spikes. The WordPress hosting server cluster is built and managed by Sound Strategies. It includes multiple levels of caching including and NGINX server layer and Alternate PHP Caching. It also uses a custom built plugin that seamlessly integrates the Akamai content delivery network (CDN). The Webby Award for excellence on the internet.